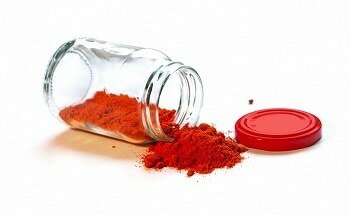 Freeman Technology, a global leader in the development and application of powder characterisation techniques, has appointed Powder Development as its exclusive distributor for the Nordic countries of Denmark, Sweden, Norway and Finland. The appointment follows news of a record first quarter for the company that saw more FT4 Powder Rheometer® installations than during the same period in any previous year. Powder Development offers a range of products and services to scientists and engineers working with powders, whether in R&D, formulation, manufacture or quality control. 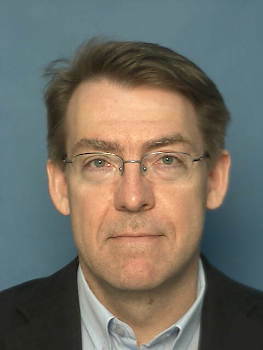 Christer Rosen has extensive powder characterisation experience with a career spanning academia and the food industry. A close working relationship with Freeman Technology’s headquarters in Tewkesbury, UK will also ensure that Nordic customers continue to benefit from the most up-to-date application experience and the latest in-house research. The FT4 Powder Rheometer is a universal powder tester that enables the measurement of shear, bulk and dynamic powder properties. 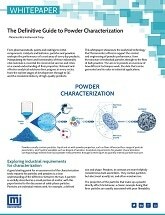 The multi-faceted approach to powder characterisation that it delivers has a proven track record in process and product development and optimisation. 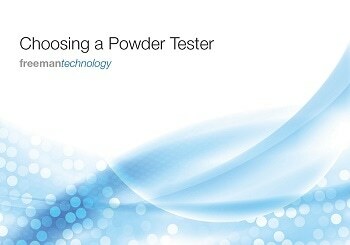 Offering unsurpassed sensitivity, the FT4 Powder Rheometer can differentiate powders that are otherwise similar in many regards, thereby delivering the information needed to drive development and solve challenging processing problems. Freeman Technology specialises in systems for measuring the flow properties of powders and has over a decade of experience in powder flow and powder characterisation. The company invests significantly in R&D and applications development, and provides detailed know-how alongside its universal powder tester, the FT4 Powder Rheometer®. Expert teams guide and support users around the world in addressing their individual powder challenges, focusing on delivering the most relevant information for the process. The result is world-leading solutions for understanding powder behaviour - in development, formulation, scale-up, processing, quality control, or anywhere that powders have a role. The FT4 Powder Rheometer uses patented dynamic methodology, a fully automated shear cell (in accordance with ASTM D7891) and several bulk property tests, including density, compressibility and permeability, to quantify powder properties in terms of flow and processability. Systems are installed around the world in the chemical, pharmaceutical, toners, foods, powder coatings, metals, ceramics, cosmetics, and many other, industries. They deliver data that maximise process and product understanding, accelerating R&D and formulation towards successful commercialisation, and supporting the long term optimisation of powder processes.